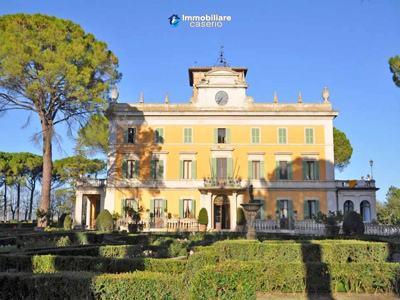 Living in a place with character, choose your residence in Italy among the historic buildings and rustic houses. 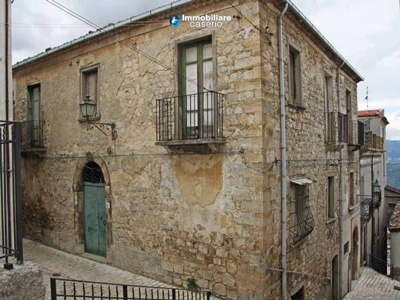 The historical building blends energies of different ages, often feature frescoes and architecture have long since disappeared, witnesses of a history lived among the people of the villages, a heritage to be preserved. 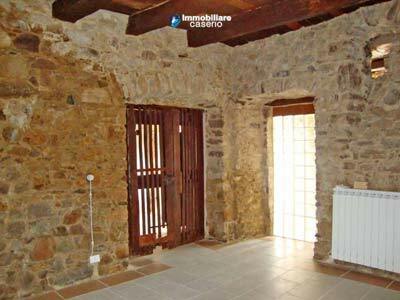 The rustic house instead of different construction, but with incisive character, usually with inserts in stone, wood or stone, warm, cozy, decorated with copper fittings, wrought iron or terracotta. 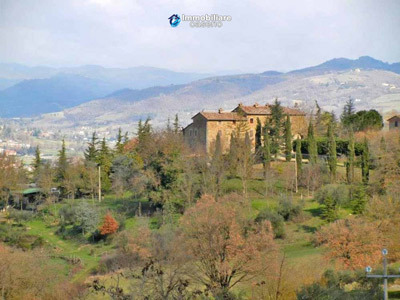 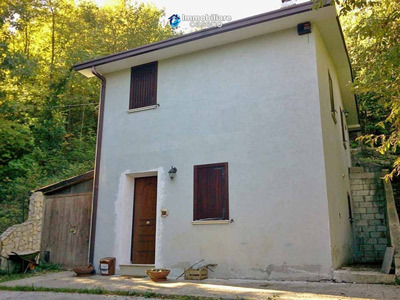 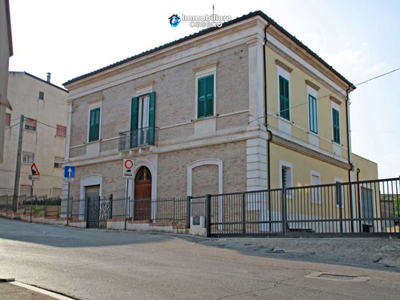 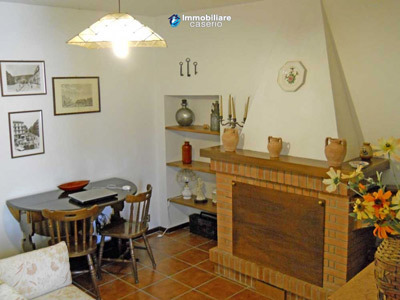 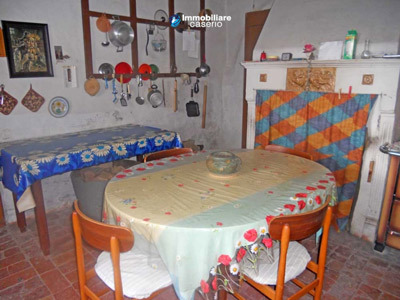 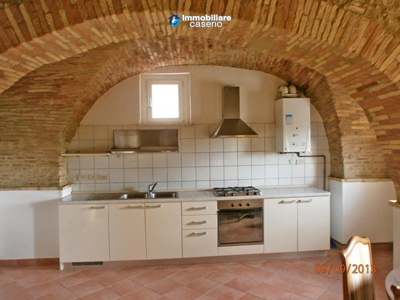 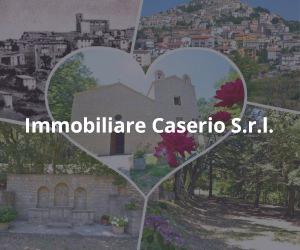 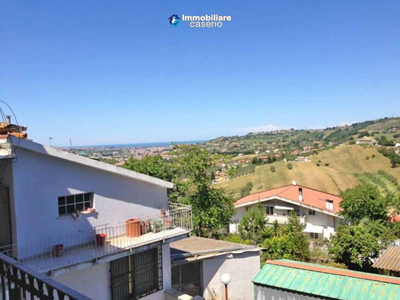 Choose the suitable solution for you at attractive prices and with the assistance of Immobiliare Caserio, you can have the home of your dreams.